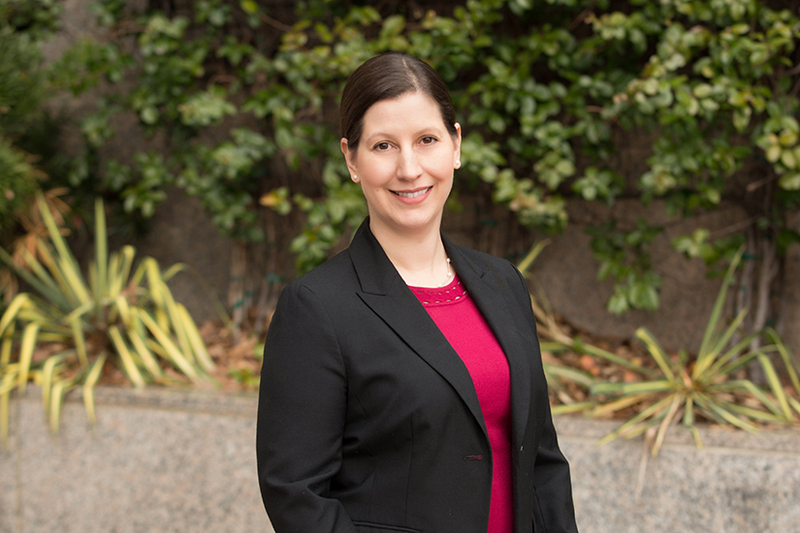 Meredith Knight is an Associate in our Atlanta office, and she specializes in a wide variety of workers’ compensation matters. Earlier in her career, she spent eight years at another small firm in Georgia before joining Hall Booth Smith in 2018. Meredith earned a Juris Doctorate from Emory University School of Law. During law school, she was a national competing member of Emory’s Moot Court Team. She also earned a Bachelor of Arts degree in English from Loyola University Chicago. In her free time, Meredith and her husband enjoy playing music. They have two sons. Meredith focuses her practice on the full spectrum of workers’ compensation claims. She represents employers, insurers and third party administrators in the courtroom, and helps clients implement effective programs to strengthen their workers’ compensation systems to reduce the likelihood of claims and mitigate those that may arise. She often hosts educational seminars, training programs and critical reviews of injury reporting policies and company manuals to better prepare her clients should claims occur. Since the dawn of her legal career, Meredith has specialized in all aspects of workers’ compensation claims. She represents employers, insurers and third party administrators in the courtroom and helps clients implement effective tools and programs to keep their workers’ compensation systems running smoothly. This includes hosting seminars, providing constructive advice and criticism regarding injury reporting policies and company manuals, and preventing fraud.